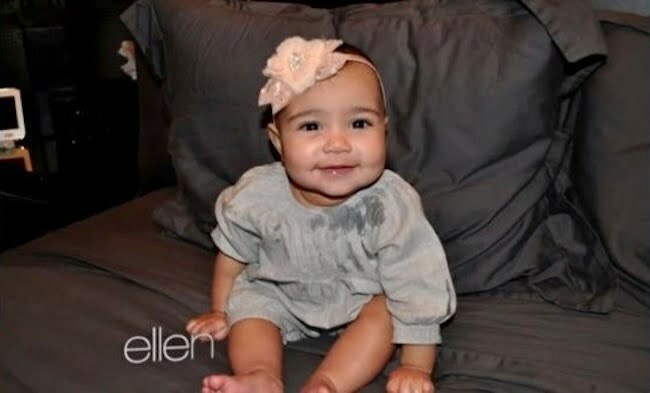 Kim Kardashian stopped by Ellen DeGeneres this morning where she shared some new photos of baby North West. 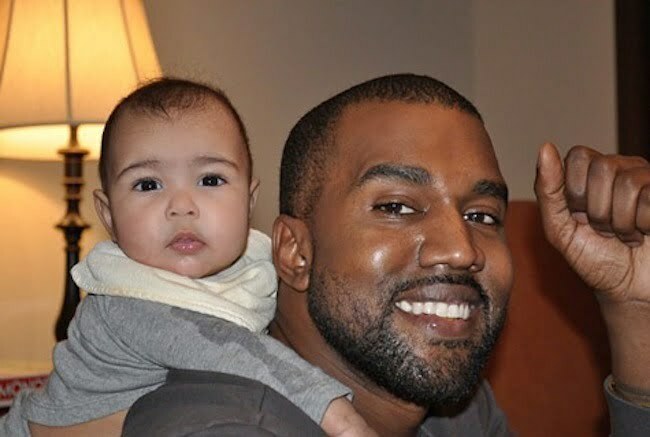 The reality starlet opened up about her upcoming wedding with fiancé Kanye West and his recent attacked on a 18-year-old in LA. She also told Ellen how horrible her pregnancy was. “The pregnancy, I wouldn’t really wish that upon anyone. Anyone,” she said before explaining how grueling it was for her.